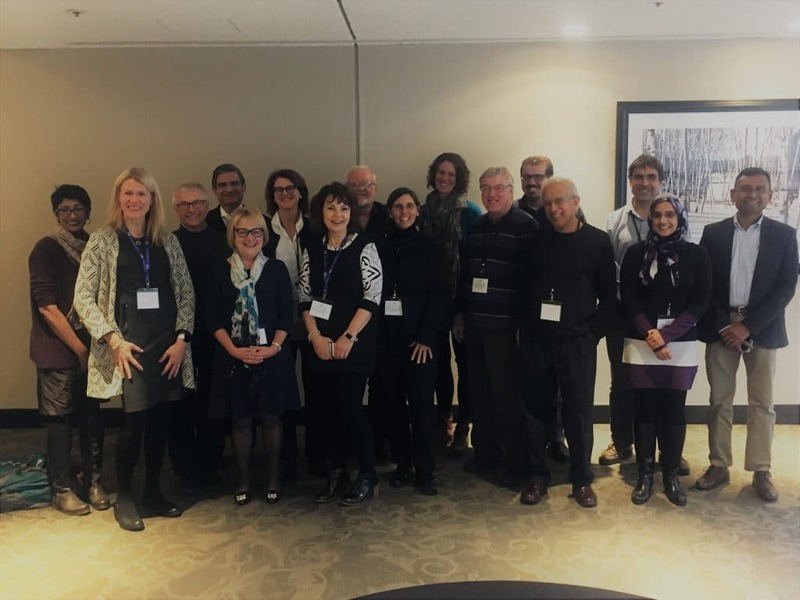 The CAR held its 5th biannual national Mammography Accreditation Program’s reviewer training in Edmonton on November 4th. We were pleased to welcome 18 of our 25 MAP reviewers to the course. Chaired by Dr. Nancy Wadden and Gordon Mawdsley, the interactive session was designed to provide radiologist reviewers and medical physicist reviewers with the necessary tools and information to ensure the consistent and effective evaluation of clinical and technical images for the purposes of accreditation. The session also introduced the evaluation of tomosynthesis images as well as the associated clinical scoring procedures. This was led by Dr. Jean Seely and Dr. Sheila Appavoo. The session also introduced the new reviewer image evaluation software, designed by AMBRA. This will allow MAP reviewers to interpret and review clinical and technical images within their workstation and track the data through the CAR’s new database. These improvements are part of our ongoing commitment to the highest quality mammography care for patients through accreditation. We wish to acknowledge and thank our MAP reviewers for the tremendous contributions, guidance and expertise they have made to the Program. Their ongoing commitment to the highest quality of mammography care and dedication standards compliance ensure that patients from across the country can be assured to receive the highest standard of care. We look forward to hosting our next reviewer training session in 2019! For information on becoming a MAP reviewer or general questions regarding the Mammography Accreditation Program, contact us.